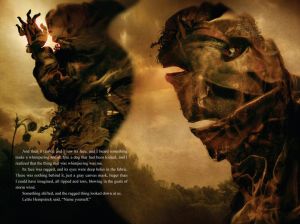 And what’s more, check out some of Dave Mckean’s’visual moments’ from a special edition of the novel. ← 16 Trillion! In the Bank!